What exactly is a barrier island? Where would you find a sea stack? 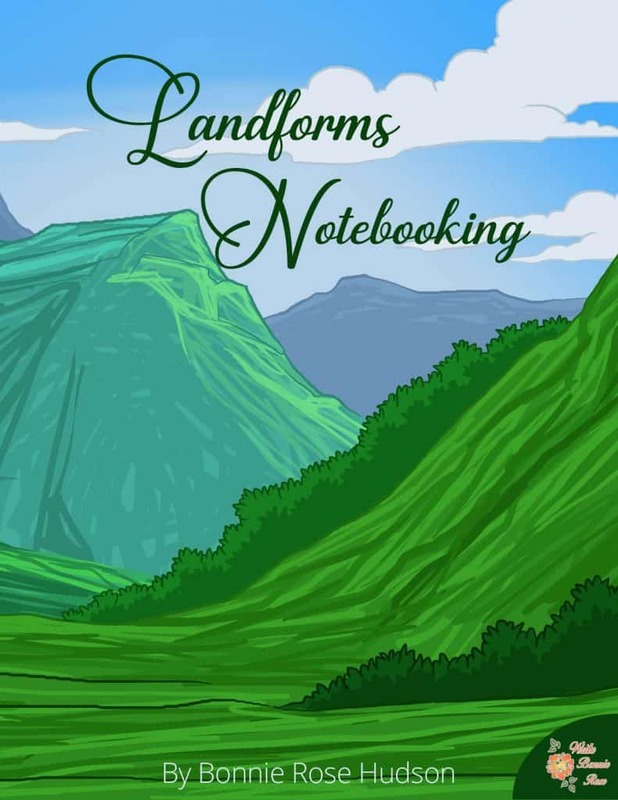 You can help your students explore 50 landforms from all corners of the earth (plus a few lunar landforms) with the Landforms Notebooking unit. Each notebooking page helps students discover what features make these landforms unique with seven questions for each landform (six questions on lunar landforms). This limited time freebie helps students do independent research on each landform. 56 pages total.